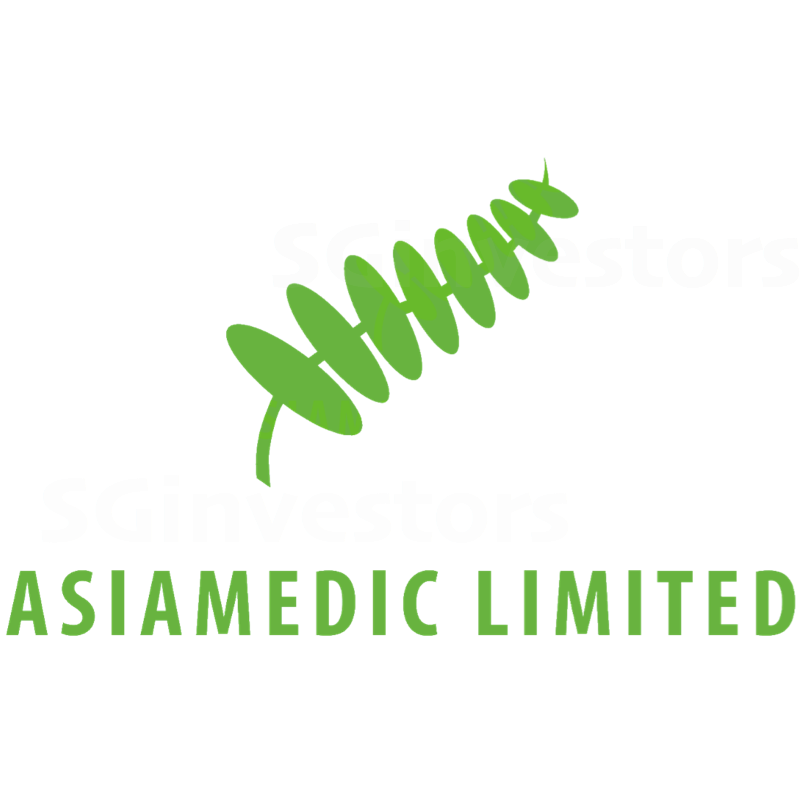 VOLUNTARY LIQUIDATION OF SUBSIDIARY - ASIAMEDIC CHINA CO., LTD.
INCREASE IN EQUITY INTEREST IN ASIAMEDIC ASTIQUE THE AESTHETIC CLINIC PTE. LTD. STRIKING OFF OF SUBSIDIARY - ASIAMEDIC CYTOLIFE PTE. LTD. DISPOSAL OF INVESTMENT IN CRYOVIVA SINGAPORE PTE. LTD.